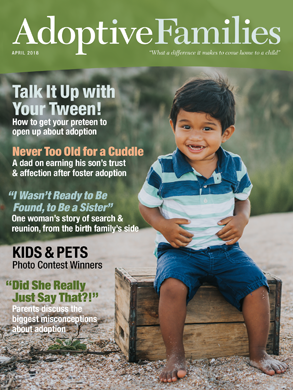 For adoptive families—and hopeful parents—living in Georgia. Does anyone know of any kind of support for birthmoms in the Macon area? Is anyone going through the foster care system for adoptions? I’m just curious what your experience has been. Are there any adoption support groups in the Savannah area? It would be nice for my children to meet other children that have been adopted. jessicaj33 started the discussion Where to start?